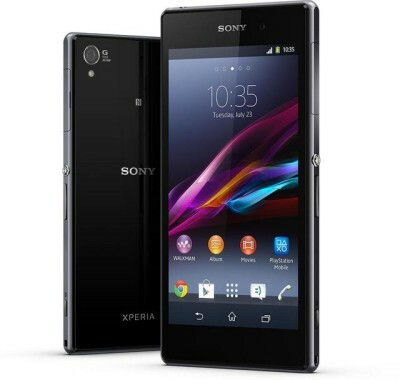 Sony has official launched the latest Android smartphone with high end specs, the Xperia Z1. The handset comes with 20.7MP Camera, 5-inch Full HD TRILUMINOS display and Qualcomm Snapdragon 800 quad-core processor. There are many features in the handset that makes it apart from other High End smartphone like Samsung Galaxy S4, Note 3 , iPhone 5s and Xperia Z. It is also waterproof and Dust-proof like other Z phones. The z1 Honami comes with 5-inch TRILUMINOS Full HD 1080p resolution display with X Reality and about 441ppi (pixels per inch). The TRILUMINOS display technology creates true, perfect and natural shades of colors. The company has made many changes over the screen in order to provide best viewing experience. 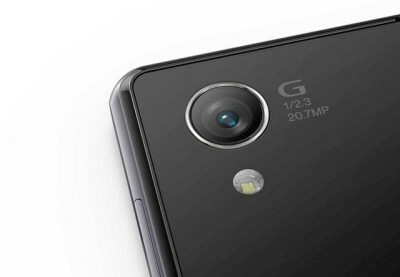 The Xperia-Z1 has 20.7MP Exmor RS 1/2.3′ image sensor with Sony G LENS and BIONZ for mobile processing engine. It is 8.5mm thick and weighs 170 grams. It has Face Unlock features and can respond to Gesture Inputs. The Sony’s mobile phone draws the strength from Snapdragon 800 2.2GHz Quad core processor paired with 2GB RAM. It runs on Android 4.2 Jelly Bean Operating System and ha 16GB of ROM. It takes micro SD card up to 64GB, in case you want to expand the memory. It is powered by 3000mAh battery that claims 15hours of talk time and 850 hours of standby time over 3G network. It packs with 20.7MP AF camera with LED flash, G lens and 2 megapixel front facing camera. The handset can record 1080p videos and supports Full HD playback as well. The Z1 is single SIM smartphone and it takes Micro SIM card, so break you standard SIM. It has 3G (42Mbps), 2G, WiFi, Bluetooth 4, NFC, MHL support, DLNA, GPS with GLONASS / A-GPS, FM radio with RDS and micro USB port ( OTG ) support. 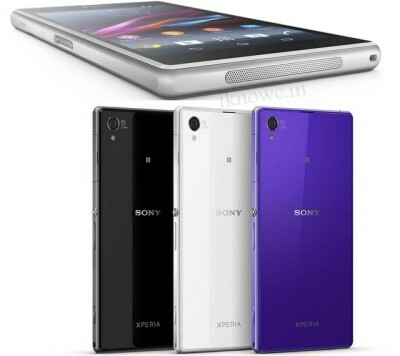 The Xperia Z1 comes in Balck, White and Purple colors. The MRP or Price of the mobile is 44,990 but you may get it cheaper than this. The company is also offering Accidental damage protection for the first 6-months and 8GB of free data for Vodafone customers for 2 months. A protective case and a 5000mAh portable charger comes absolutely Free with the device.